Download compiled image here. The image comes with the MFG tool that requires a Windows OS system. Set the boot selection to "2"
Use a mini USB type B to USB type A cable to connect the unit from OTG port to windows host. Unplug the cable and power. Change the boot selection to "1"
Now, connect to power adapter and power on. The unit will start up. Plug the network cable. Enable eth0 interface and lease IP address from DHCP server. The unit will get an IP address from DHCP server (IP address will be assigned depending on your DHCP server settings). Ex: IP address as 192.168.1.125 has been leased from DHCP server. Test the connection, perform a ping test. Follow exactly the steps from the Ethernet 1 above. Plug a USB drive into the USB ports. Check the USB drive letter. The command will return a result as below. 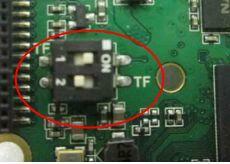 Connect 2 speakers to the board. There are a set of sample sounds files available on the systems from the alsa-utils package. Use aplay command to play these files. 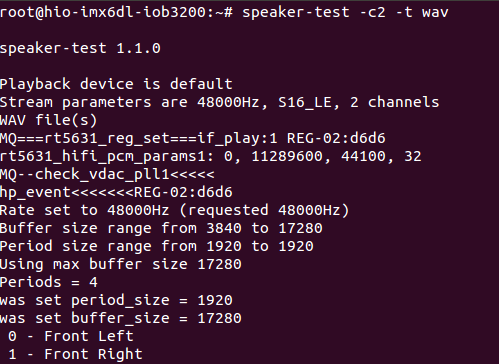 Also, the sound can be tested with speaker-test command. This test requires a Windows OS/ Ubuntu OS computer (Ubuntu host recommended). Follow the steps below to install and configure minicom. Configure as below and save as dfl. (a) Connect the Development Cable to the board, and connect the USB to a Windows PC. (b) Go to Computer Management console on Windows PC, click Ports (COM&LPT)' to expand. 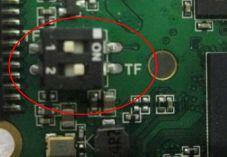 There should be Prolific USB-to-Serial Com Port(COM4) displayed. (d) Click Open, the putty console window should display. (e) Power on board, the backend output will show on the putty console window. Connect the serial to USB cable to your host. The result is ttymxc0 and ttymxc4. 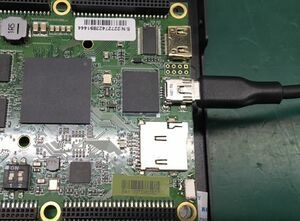 Power on the board and login as root from Terminal. 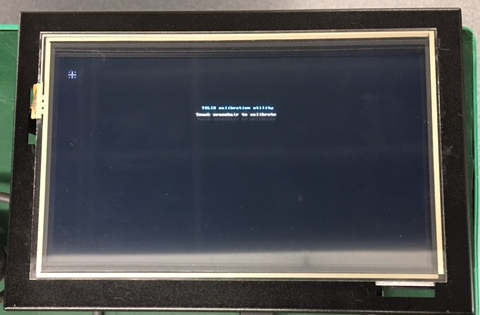 The text sent as "Hello World" will display on the terminal. Follow steps from ttymxc0 above for this test. ''Note:'' A voltage meter needed to check the result. 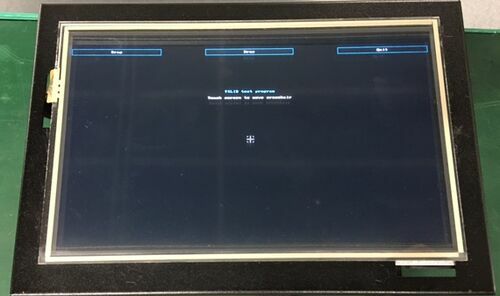 The screen will show as below. This page was last modified on 1 November 2018, at 20:17.